Here’s a look at what’s coming out from various non-DC/Marvel comic publishers in March 2017. Archie’s pushing a few comics tied into their “Riverdale” TV show and heavily-late horror line this month. 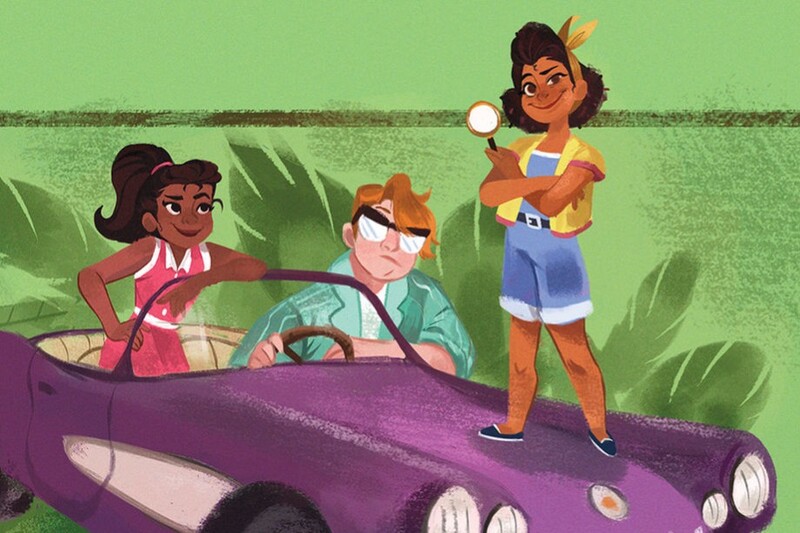 A trade paperback of “Goldie Vance” is out this month. The biggest surprise is that “Copperhead” is back this month. It was a “space western” comic about a single mother and her son moving to a frontier-like planet, where she worked as its sheriff. Unfortunately, it ended some time ago without any announcement… or so I thought until now. I’m glad it’s back, though new readers might want to find the trade paperbacks first.